Recycle Week kicks off within the next month and this year we are all encouraged to think about parting with our used electrical goods so they can find a new home; hence the theme ‘love your electricals’. The theme was chosen following research conducted by Recycle Now, the national recycling campaign. They examined people’s relationships with the small electrical items that make up so much of our daily lives such as mobile telephones, laptops and MP3 players. They found that many of us keep such items when we no longer have a use for them, whether they are broken or have been replaced with the latest model. If you are based in Scotland, click here for advice. Please don’t hesitate to contact us if you need further advice! You can also get help from a trusted rubbish clearance company. 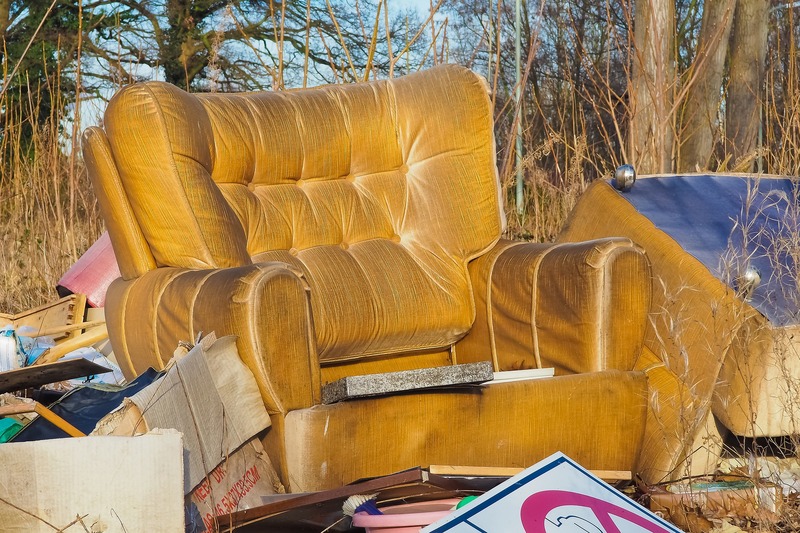 A company approved by the Environmental Agency will aim to recycle around 100% of items collected rather than taking it to a landfill, thus benefitting the environment massively. See rates here. Thankfully, help is now at hand to help us ‘let go’. 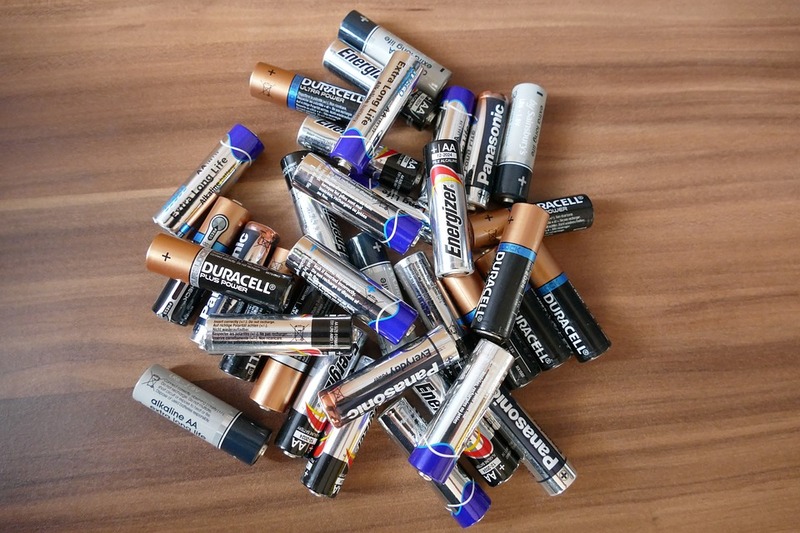 In support of Recycle Week, The British Heart Foundation is offering to take unused or unwanted small electricals that are still in working order, and sell them on to benefit the charity (once they have been safety tested). 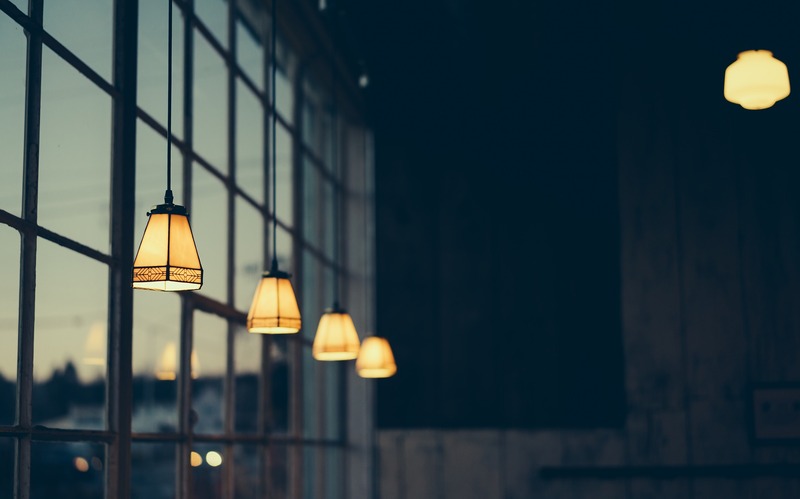 With its network of over 90 Furniture & Electrical Stores, this should be welcome news to the 37% of us who say we would feel better if we could donate or recycle our unused small electrical goods. Check out our eco-friendly ideas.